Who determines how stones are used and how do they determine this? "I'm curious how stone uses are decided. How exactly do we know what certain stones are good for? Who determines this and how?" That's an excellent question. Many of the crystals we use today have been in use since ancient times. The properties we use them for today are the same properties that ancient people used them for, and this knowledge has been handed down through the years and can be found in old texts, etc. Now, as far as how they knew what to do with them... that's a trickier question. 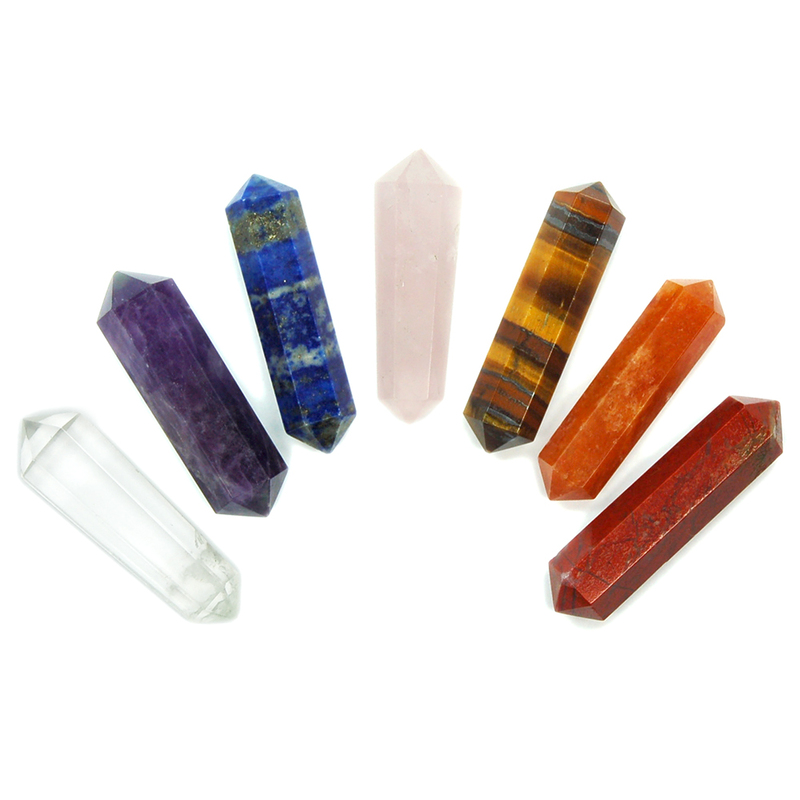 Healing crystals were oftentimes used by healers/shamans/spiritual leaders who may have gained their wisdom through communication with spirit. There are many psychic/mediums today who claim to have received such information in their work, Edgar Cayce being one of the most famous sources on this topic when he channeled an entire book on the metaphysical properties of crystals, which you can buy off of Amazon if you're interested. We are still discovering new crystals all the time, and obviously ancient people weren't using some of these, so how do we know what they are useful for? Again, an answer that wouldn't hold up to Science, but people who are experts in the field or who have open communication with Spirit make their findings public, and other people confirm or deny this through their own use of these crystals. I'm sure I've confused you more than I've probably answered the question you had, but it's not a very easy answer. In my studies, this is the best answer I can provide to you and as someone who is deep into metaphysics but also incredibly practical, I encourage you to experiment. Trial and error these crystals for their stated uses, and you may find them to be entirely accurate, or you may find that they help you with other things not listed. Everyone is different and responds to crystals differently. It's a fun thing to get into, to be sure! Please feel free to contact us if you have further questions and enjoy your new crystals!